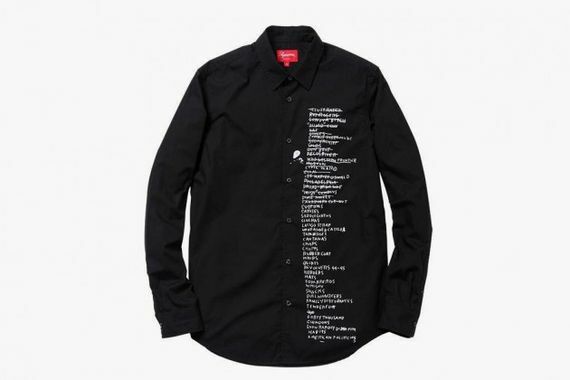 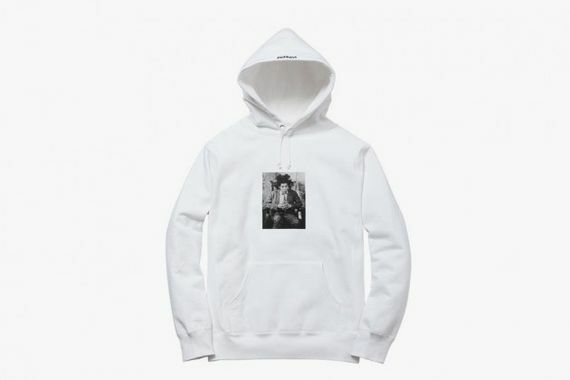 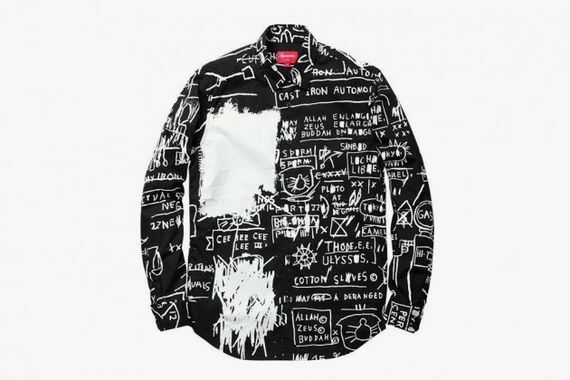 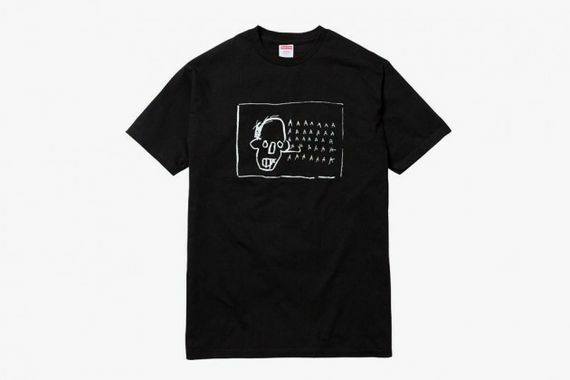 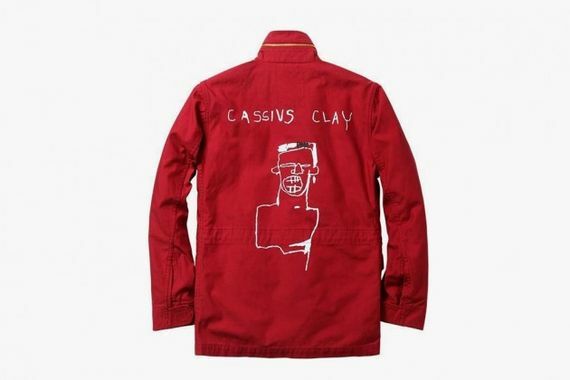 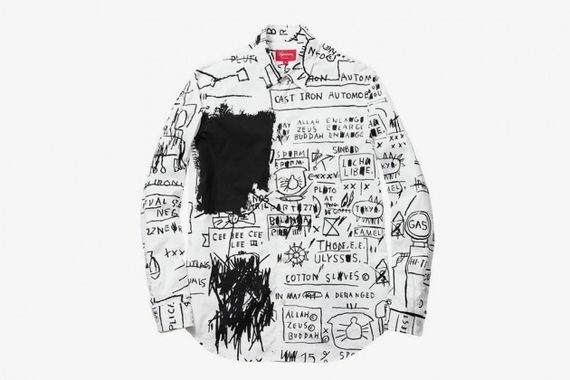 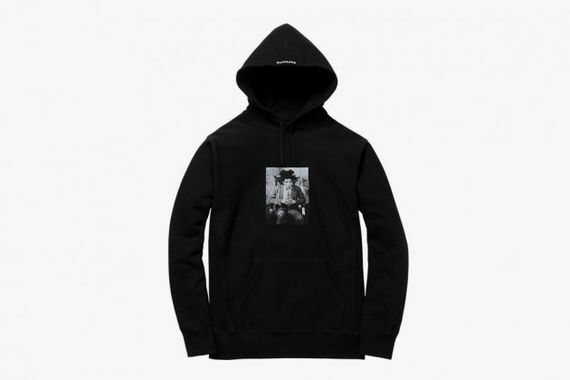 Supreme is back to present us with their latest Fall/Winter 2013 offerings, this time in the form of a capsule collection in “collaboration” with the late Jean-Michel Basquiat. 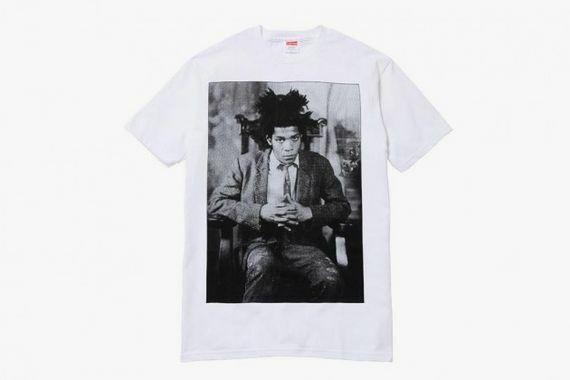 An icon who become as popular a personality as his paintings, Basquiat will always, for many, be a source of inspiration and caution. 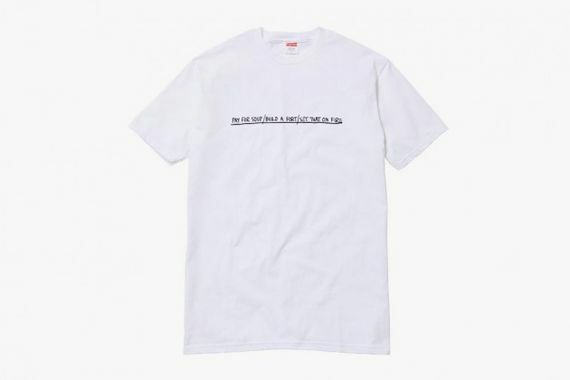 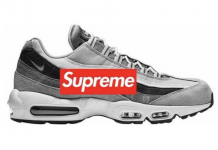 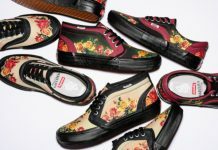 This capsule collection teeters on the edge of predictable to interesting, with both sure to satisfy the majority of Supreme fans. 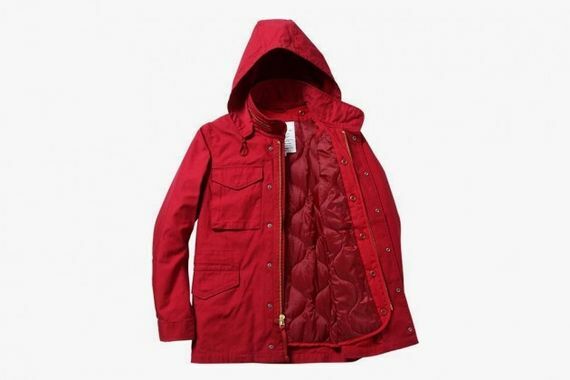 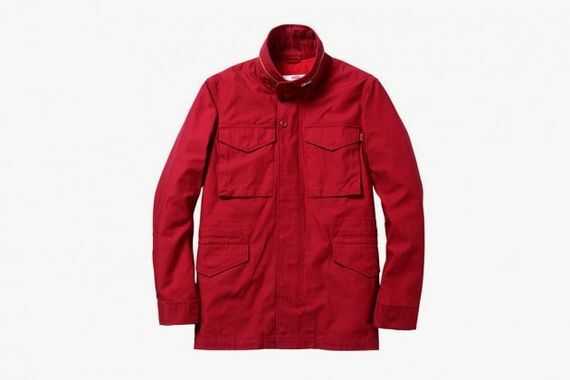 From button-downs to hoodies to a bright red jacket, there is a little something for everyone here. 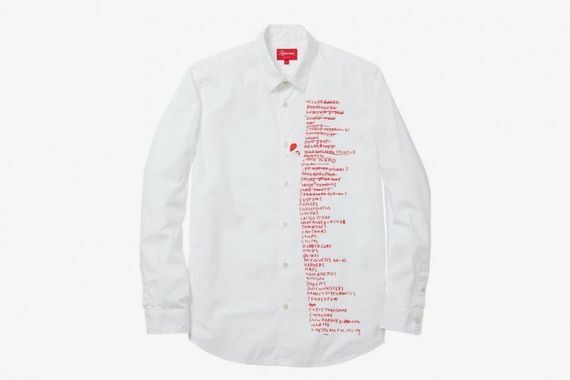 These threads can be copped September 26th via Supreme’s New York, LA, and London flagship stores with a Japan release set for the 28th.